Arkells have dropped a new track from their fourth full length, Morning Report. The new track is a typical Arkells song, upbeat and driven, and is called Making Due and is streaming below. 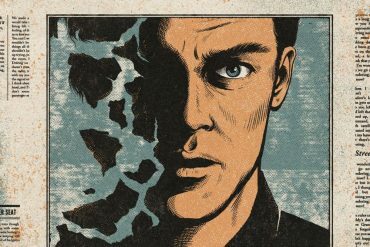 ‘Making Due’ is about people who’ve been left behind. Communities that’ve been uncared for. 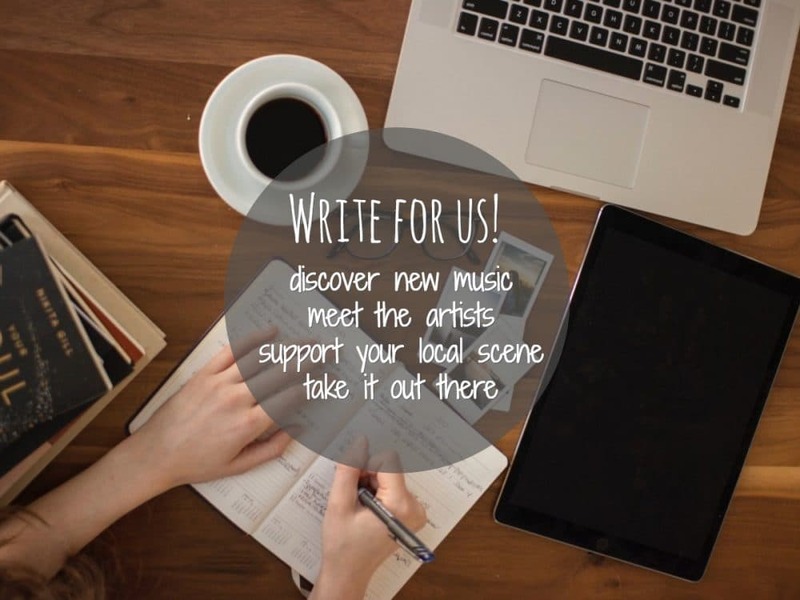 We have a lot of hopeful songs, but lyrically this is a helpless one. Arkells have become one of my favourite bands over the years. Their summerly pop rock always puts me in a great mood and they’re one of the most energetic live bands I’ve seen. 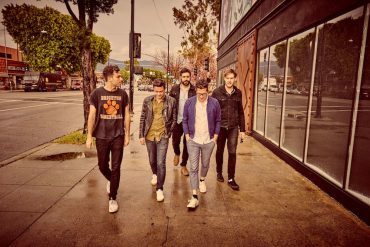 Arkells recently announced the release of their fourth full length, their first one on Last Gang Records for the U.S, Morning Report. The new record is the follow up to 2014’s High Noon and was produced by Joe Chiccarelli (The Strokes, My Morning Jacket), Tony Hoffer (Beck, M83), Brian West (Sia, AWOLNATION), and Gus van Go (The Stills, Wintersleep). 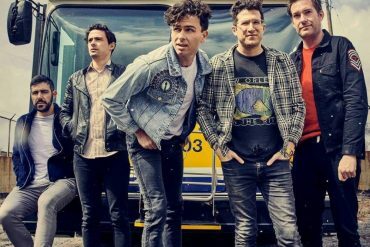 This summer Arkells will hit the road for a string of festival performances, making first time appearances at Bonnaroo, Lollapalooza, and Firefly Music Festival. More tour dates to be announced soon.